Volunteers are truly the heartbeat of the Friends of the Fells. With a part time staff of only 3 (5 in the summer), we rely heavily on the dedication and generosity of volunteers. In 2015, we built on the success of our Trail Adopter program. At present, nearly 30 miles of Fells trails have been adopted. 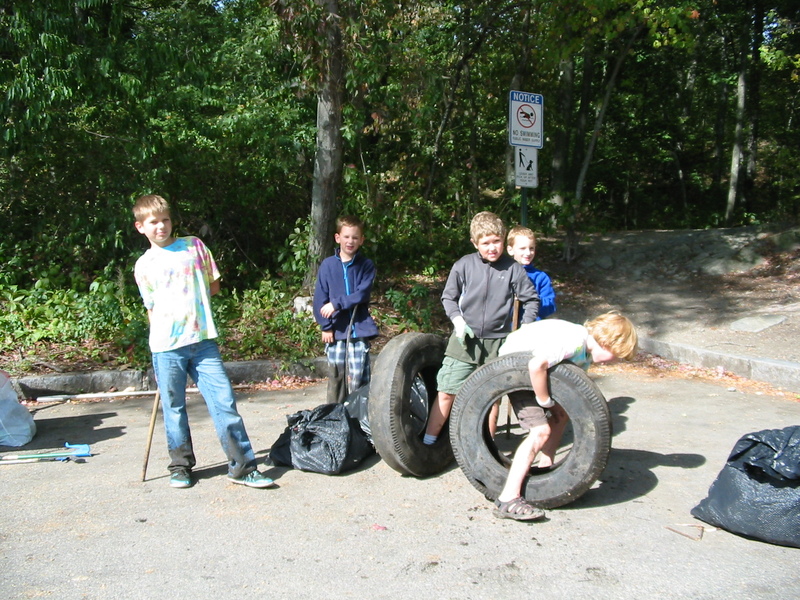 We have con tinued to facilitate stewardship programs and activities for organizations and volunteer groups of all types including participating in National Park Serve Day and National Public Lands Day. 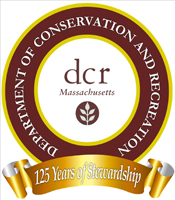 We have worked closely with the DCR to both identify and address the needs of the reservation whether it involved removal of invasive species, trail maintenance, or trash removal. 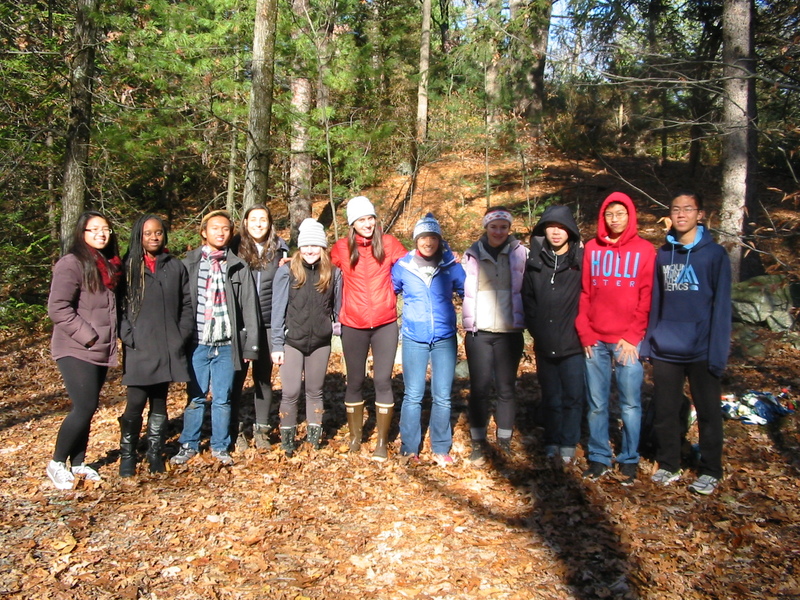 (that comprised the Community Conservation Education Partnership) participated in stewardship projects in Lawrence Woods. It included marking the new Mustang Trail, closing illegal trailheads, landscaping, and trash pick up and removal. Our volunteers also represented us at community events, organized special programs, and led hikes. In all, nearly 900 people volunteered this year, an organizational record! Our Forest Kindergarten program entered its second year. It was a rousing success. 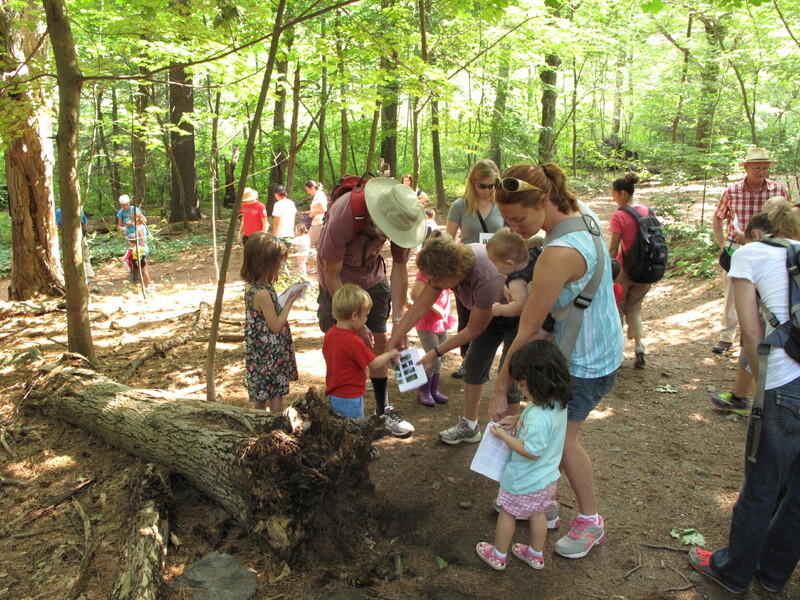 Eight sessions this summer all sold out and children ages 4-5 engaged in exploration of the Fells and learned about all of the natural wonders…One parent emailed us stating “my son had SO much fun!!! thank you so, so much!” In 2016, we hope to expand this model program to include spring and fall weekend sessions as well as to adapt the model to accommodate older children. Babes in the Woods weekly hikes attracted more than 100 participants. Hike and Seek is a welcome add on and this year featured an expanded schedule and vastly increased participation. Lastly, we expanded our StoryBookTM Walk series to include 6 walks. 770 children and families participated. 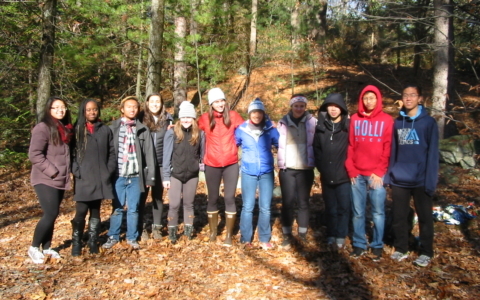 Medford Health Matters granted the Friends $5,000 to pilot an outdoor education program in coordination with Medford High School called the Mustangs of the Fells. Students are participating in recreational activities, service events, and experiential nature learning programs. It helps bridge connections between the classroom and the outdoors. We hope to ultimately expand this program to other local high schools. We also recently launched a Trail Running Club that meets on the first Saturday of each month to augment our popular hiking outings. We also offered ‘Healing in the Fells’ and ‘Martial Arts in the Fells’ in our effort to attract new users across varied interest areas. Also new this year, we began offering members only events including a monthly hike series as well as discounts on programs and merchandise. We sponsored and participated in the 2nd Boston Greenbelt Walk, a 30-mile open space walk that began in Newton and ended in the Fells. 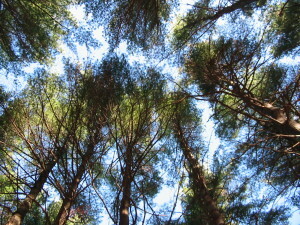 It is part of a larger initiative to connect open spaces throughout the Greater Boston region. Lastly, new this year was a wonderful book, Images of America Middlesex Fells, was released. Written by local residents Alison C. Simcox and Douglas Heath, the Friends are proud of the contributions we made to the book. The authors are new volunteers and often guide historical hikes. We are looking to address Universal Access issues in collaboration with DCR to increase accessibility to the Fells, hope to establish a Fells Program and Nature Center by renovating a currently unused building on Woodland Road, will continue to improve and expand our program offerings to with an emphasis to attract different user groups, and continue our legal and advocacy efforts to address the proposed development on Woodland Road.